Dagger was tapped by SweetWater Brewing Co., the 15th largest craft brewery in the nation, as their Social Agency of Record in 2018, supporting social strategy, conception and content production. Our team created content across channels and launched SweetWater’s seasonal Summer beer, Tropical Lover Berliner Weisse. 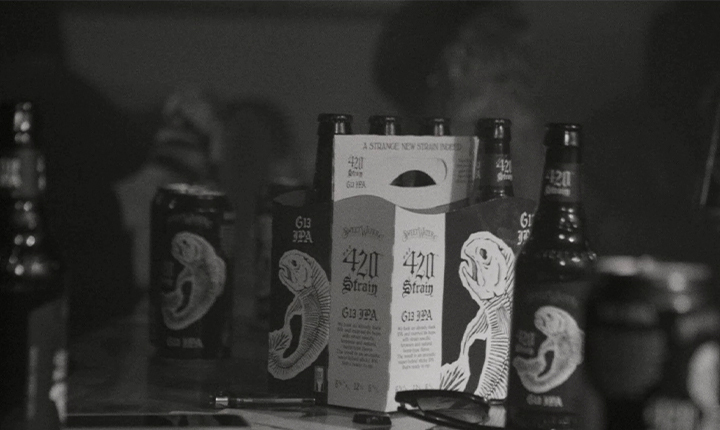 After a successful product launch, SweetWater asked us to create a campaign to announce another new beer and a new sub-brand: 420 Strain G13 IPA. 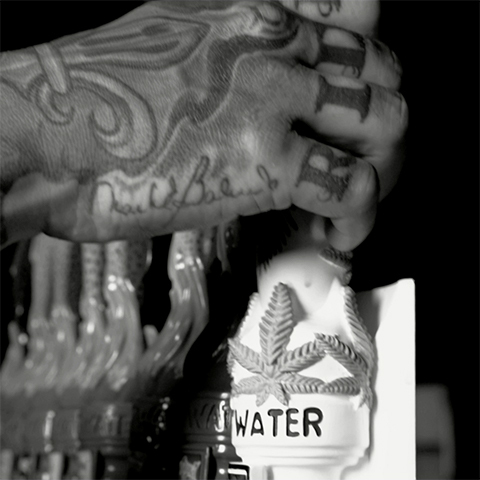 420 Lifestyle_V09wFrontCard from Dagger on Vimeo. After successfully launching Tropical Lover, SweetWater tasked us with an even bigger launch. With over 6,000 craft breweries in the United States, “craft” itself is becoming homogenized in a crowded market. 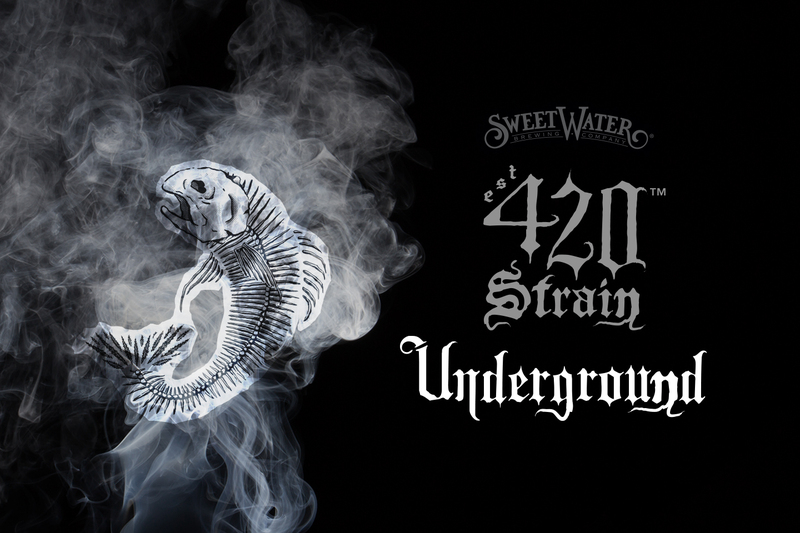 SweetWater sought to differentiate themselves from their competitors by introducing a new sub-brand line extension — 420 Strain, which speaks to the 420 lifestyle the brand has always lived and loved and pushes the envelope of brewing by blending hop terpenes and natural hemp flavor for beers with intense aromas and smooth flavors. G13 is the first beer in the new line, an India Pale Ale with a unique flavor and aroma profile that mimics the popular and legendary G13 strain of cannabis, and SweetWater looked to Dagger to help promote this new beer through a social campaign that would showcase their authentic brand and heady lifestyle in a compelling way to break through the crowded space. Dagger concepted what the campaign would be, how it would drive awareness and buzz leading up to the launch on social media and then continue engagement through 2018. SweetWater G13 - Cutdown from Dagger on Vimeo. ANNOUNCING the 420 Strain and G13 launch by making a splash on social with something that would create buzz. 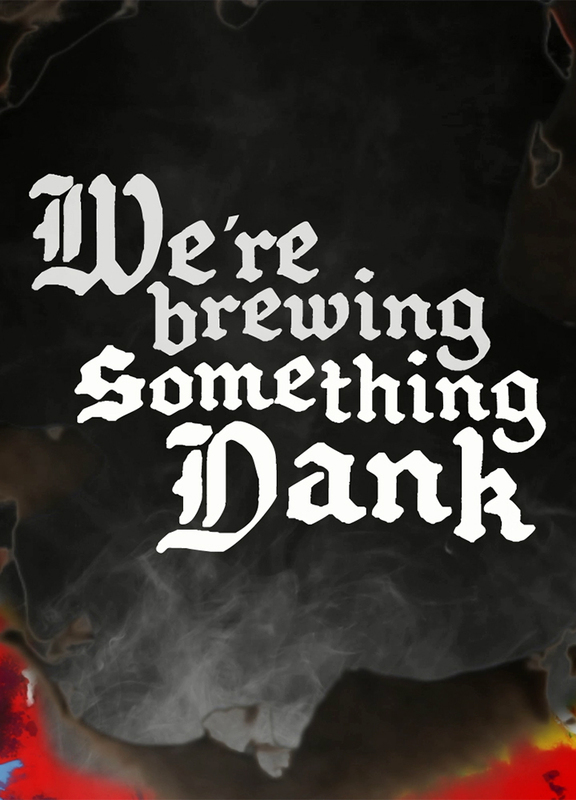 We hosted a Facebook Live event to make our announcement in real time —fans were asked to tune in to help us light up what started as a dark screen to reveal the new beer. 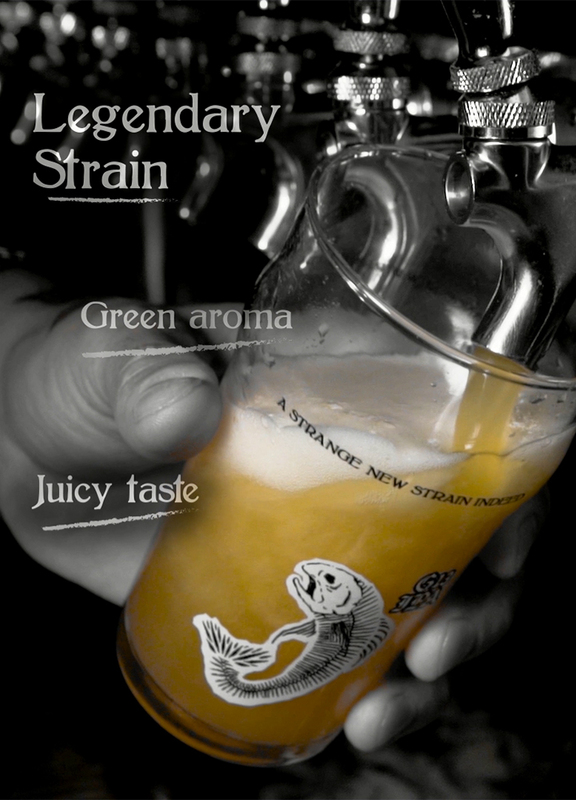 The more likes and engagements during the live session lit up the product to reveal a full pint of G13 in its unique branded glass. TEASING the product before it was available with content that tapped into the secretive by necessity, but inclusive by nature culture around marijuana and blurred the lines between 420 culture and beer enjoyment using our “Dealer” figure who could provide “the goods”. ESTABLISHING AN EXCLUSIVE COMMUNITY to bring together our biggest 420 fans who were interested in G13. We created a place for these craft beer enthusiasts and cannabis culture supporters in the “420 Strain Underground,” a secret Facebook group, which required a personal invitation. 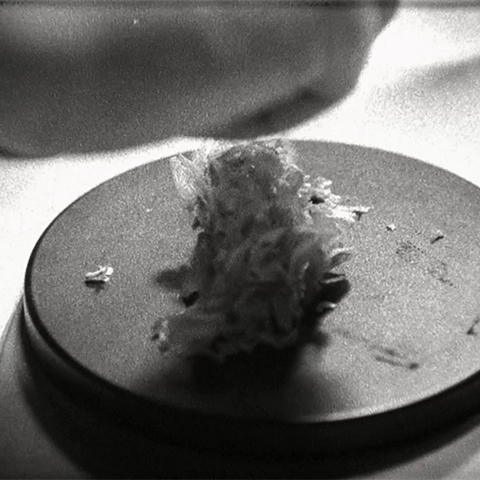 The 420 Strain Underground provided insider information about when and where members would be able to find G13 on draft, before everyone else and created a community where members could speak freely, feel heard and talk to each other about their G13 experiences. A HERO VIDEO was created to push the product out to a wider audience across media, using imagery and music that created hype around this innovative beer to drive awareness and excitement. ONGOING PROMOTION of G13 though the end of the year using the Dealer and supporting “heady” content as the beer was available nationwide on draft, and then eventually bottles.